* Please note the completed form must be emailed to info@taekwondo-ontario.com by no later than June 26, 2019. ** Please note that this form is only required to be completed if an injury is sustained and declared within 60 days leading up to the competition. 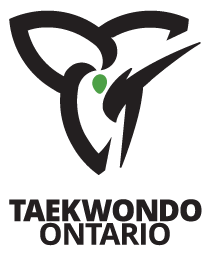 The completed Fit to Fight form must be brought to the venue the day of competition and shown to the attending physician and/or Taekwondo Ontario official upon request.